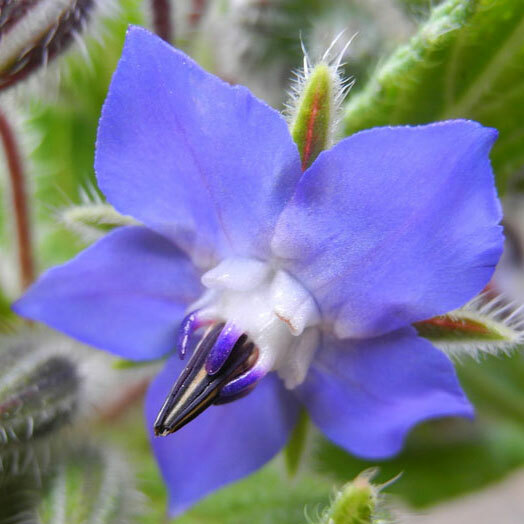 Originating from South America (Brazil, Argentina, Paraguay, Uraguay), this an incredibly invasive weed that causes problems both in home gardens and in Native Bush. It’s a vigorous slender evergreen vine that can grow over 6m long. The vines if left alone can take over an area and hamper the growth of desired plants. The vines when cut produce a milky sap that can irritate skin. 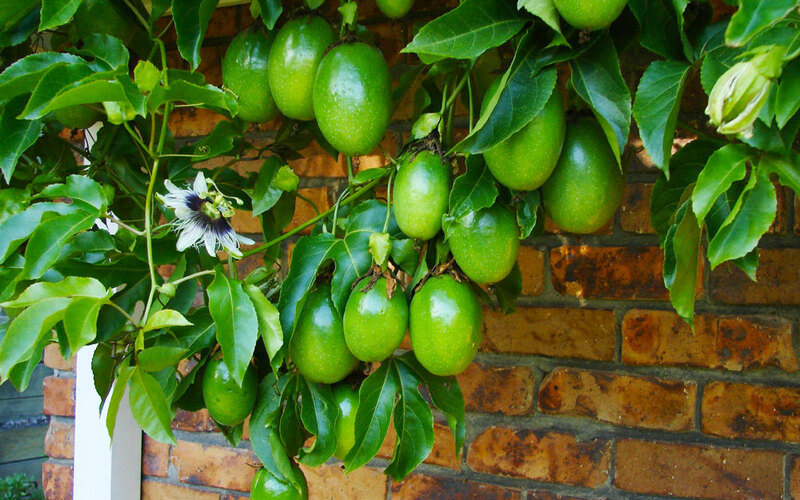 The fruit contain seeds that are poisonous if eaten. 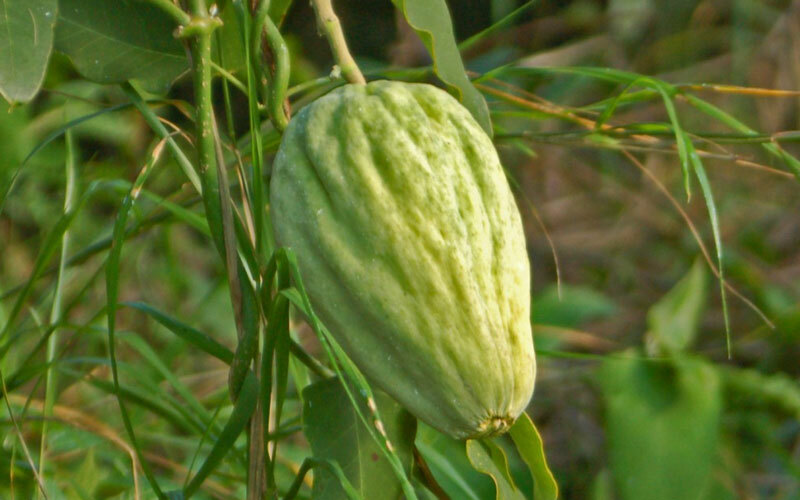 Note: The fruit are often confused with Chokos, an edible savoury fruit. To avoid confusion it’s best to remove this weed wherever possible. Where gloves before handling the plant or it’s fruit. Remove any seed pods, burn or dispose of in a plastic bag. 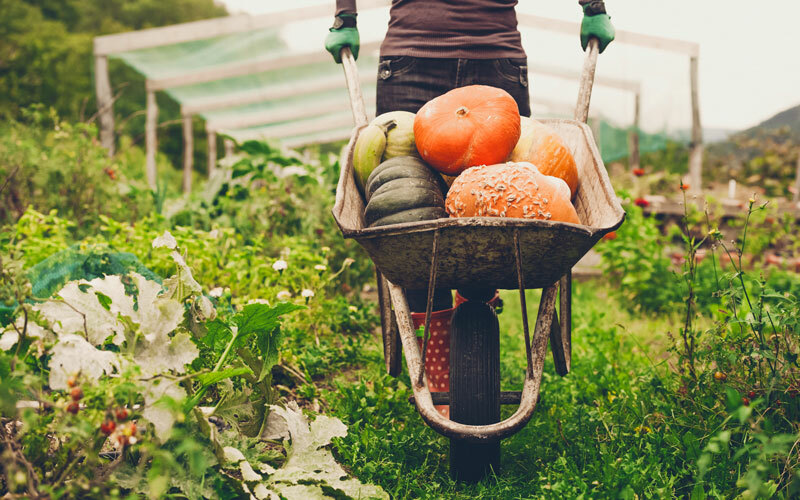 Pull out seedlings, hoe or dig out larger vines. Leave any ditached vines on plants to wither and die. Check regular and pull out any vines that you’ve missed. 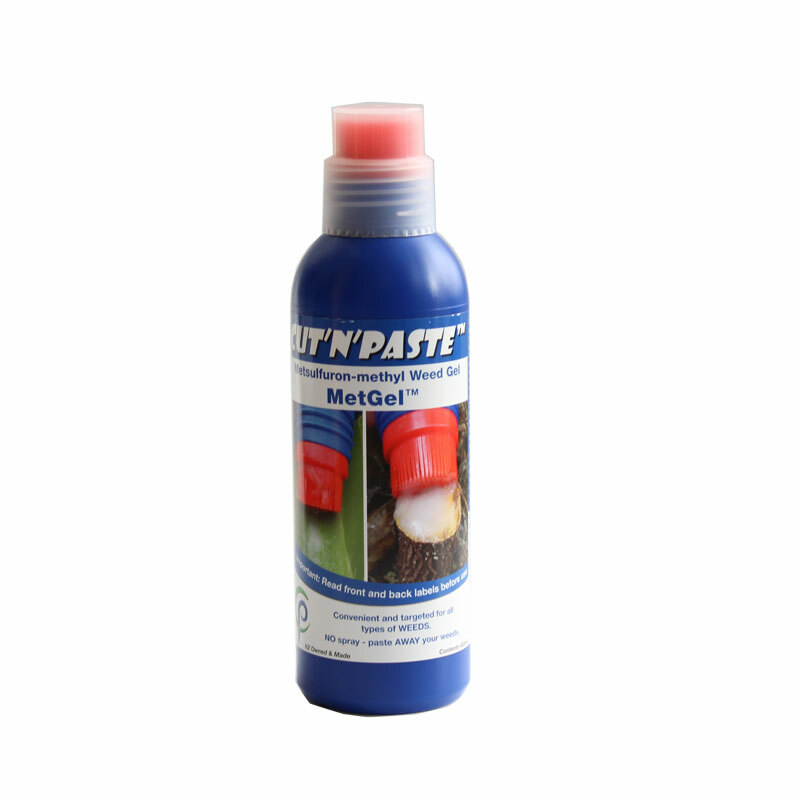 Cut vines and immediately apply Cut’N’Paste MetGel. On smaller vines apply paste to the bottom side of multiple leaves. The advantage of using Cut’N’Paste is that it minimises herbicide use, is easy to apply, and can be used selectively (won’t affect nearby plants). Paint cut stumps with Yates Woody Weedkiller. You can spray, however avoid spraying if the moth plants have infested plants you want to keep. 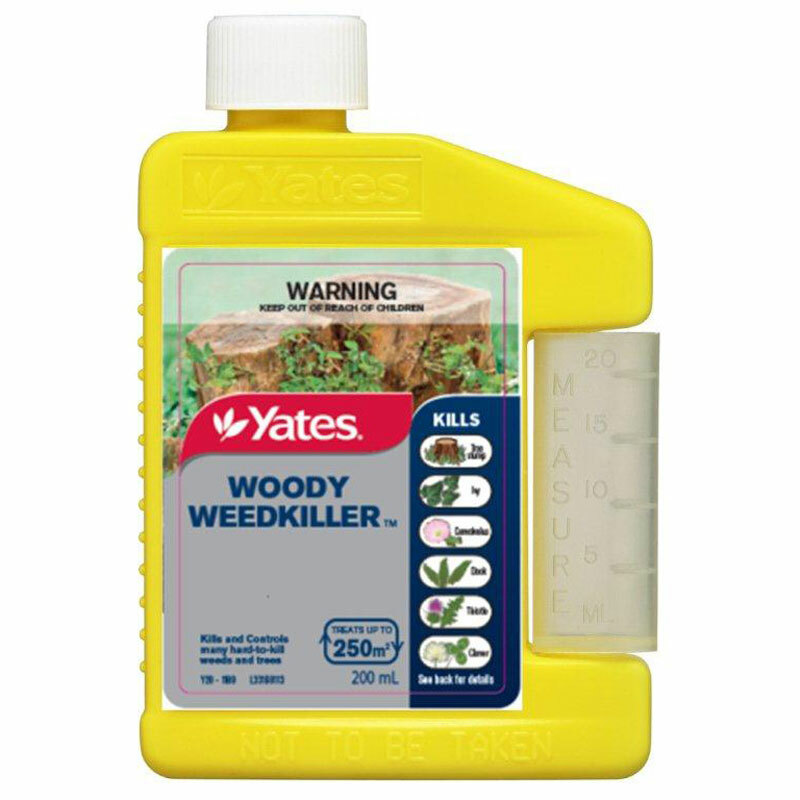 In situations where there are lots of vines present and you are not concerned with nearby plants, spray plants thoroughly with Yates Woody Weedkiller. 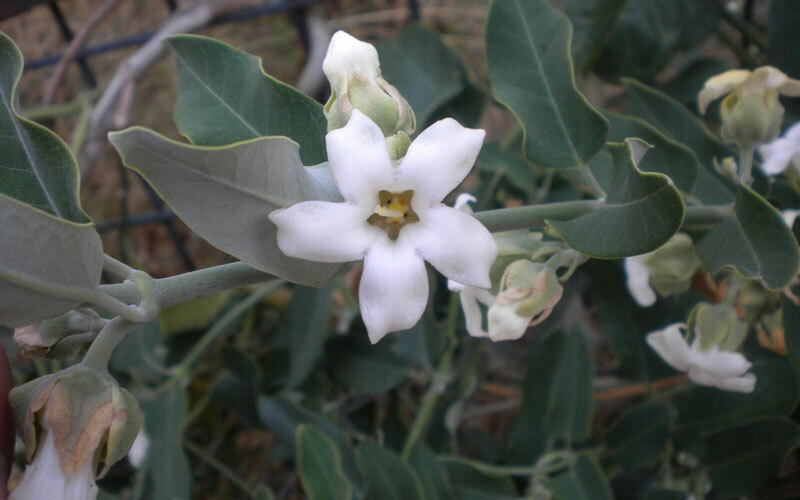 Particularly effective weedkiller to us on woody scrub weeds, hard-to-kill broadleaf weeds and re-sprouting tree stumps.